Some Medora Musical All-stars Have a Special Message for You! See all the videos by clicking read more. 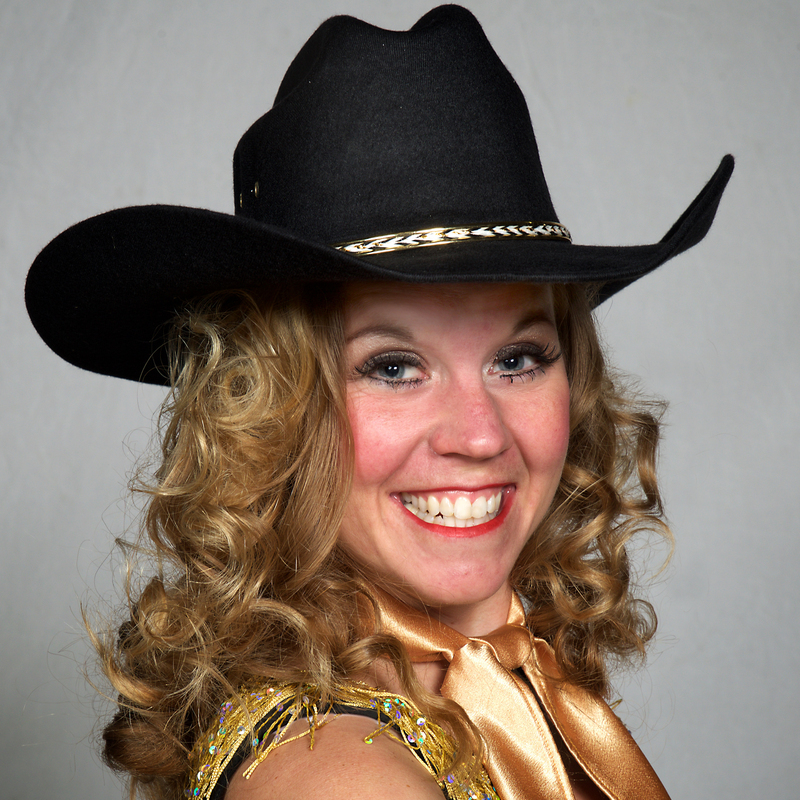 The Theodore Roosevelt Medora Foundation, in conjunction with StageWest Entertainment, is excited to announce the cast of the 50th Anniversary Season of the Medora Musical. After the conclusion of thousands of auditions in North Dakota, Minnesota, and Tennessee, 12 Burning Hills Singers and two hosts have been selected for this year’s landmark performance. The “Queen of the West,” Emily Walter, will join “Wild West Prestidigitator,”Bill Sorensen, as co-hosts of this year’s show. Walter enjoyed several seasons as a Burning Hills Singer in the mid-90’s before traveling the world as a professional entertainer. 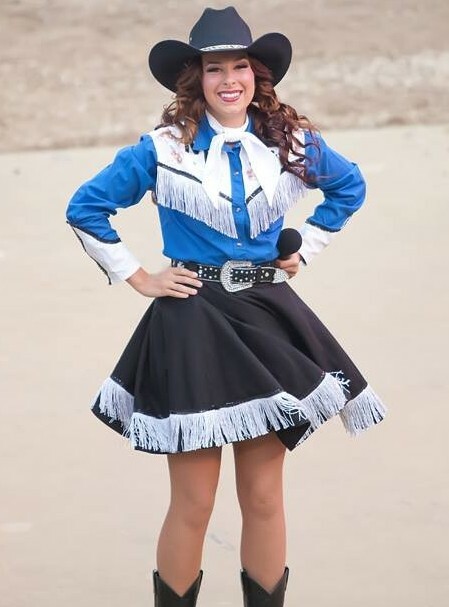 She began hosting the Medora Musical in 2010 and this year will use her powerful voice to lead the cast as they celebrate the legacy of Theodore Roosevelt and the old west. 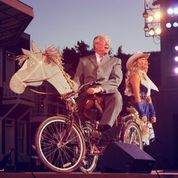 Meanwhile, the on-stage antics of Bill Sorensen will add a touch of magic and humor to the storyline – while he ever so slightly pesters his fellow cast members, to the delight of the crowd. 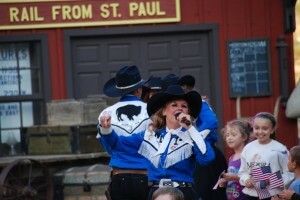 1) What made you decide to audition for the Medora Musical again? I am very excited to be coming back to Medora this summer. 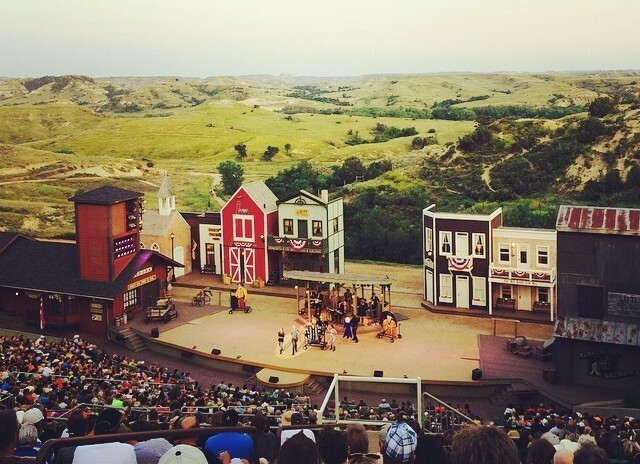 Unlike other shows I’ve been a part of, The Medora Musical is unique and wonderful on a different level. I’m not trying to exaggerate.